Extremely affordable. With the 7A, Honor promises an affordable smartphone with a large display area. In addition, the smartphone offers some particular functions such as dual SIM with a separate microSD card reader, and a surround mode. You can find out in our test, whether these are just gimmicks or whether the Honor 7A is really convincing. A great look and set of features for the money, especially if you like face unlock, but sometimes slow. Honor 7A and Honor 7S, First Take: False economies? Buying an ultra-low cost smartphone might prove to be a false economy. Frustration with laggy response times, poor cameras or short battery life could deter you from using a handset in the first place, which means missing out on what a smartphone can offer. Alternatively you might decide to upgrade to something better and consign the inferior phone to the back of a drawer. 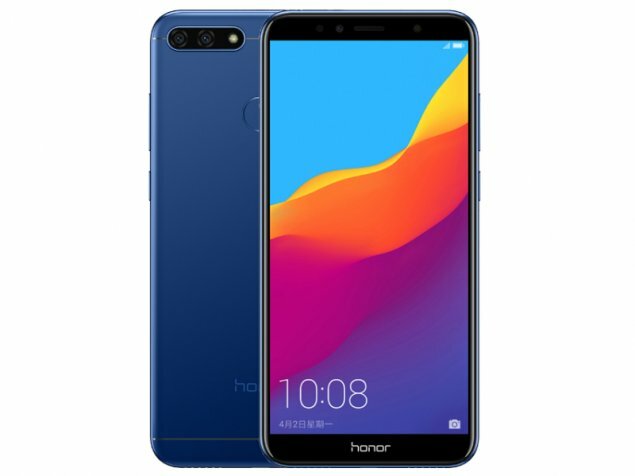 This is somewhat of a surprise to me, having recently told you about the London worldwide launch of the Honor 10 to be offered the chance to review the Honor 7A was not exactly what I was expecting still here are my thoughts. Looking online sees that it was launched in April 2018. On paper the Honor 7A looks great, with its low price and up-to-date features like an 18:9 screen and a new-enough processor. The Honor 7A has an SRP of Php 6,990. At that price, it is facing a tough competition. To give you some perspective, the 2GB variant of Xiaomi’s Redmi 5 sells for Php 5,799 at Shopee, while the 2GB variant of OPPO’s A83 sells for Php 6,990. Honor 7A is in line with most budget offerings in the market and it comes with dual rear cameras, which is a plus. However, the phone misses out on performance, which is a crucial factor for me while choosing a good phone. In this aspect, Redmi 5 has a slight edge over Honor 7A given the overall performance. Those willing to spend an extra Rs 1,000 can go for Redmi Note 5, which packs a slightly better, though older the Snapdragon 625 processor. It features a single 12MP rear camera, though the results are good. Honor also has the Honor 7C, with dual-rear cameras and full display in a similar price range. Priced at Rs 8,999, the Honor 7A is a good package with dual camera, EMUI, decent looks and good battery. While the camera needs a bit of improvement in low light performance, Honor 7A offers a good package for people looking to buy a budget smartphone. 50% Honor 7A Review: Entry-level Luxury? At £139, the Honor 7A is a commendable entrant in the affordable smartphone space. 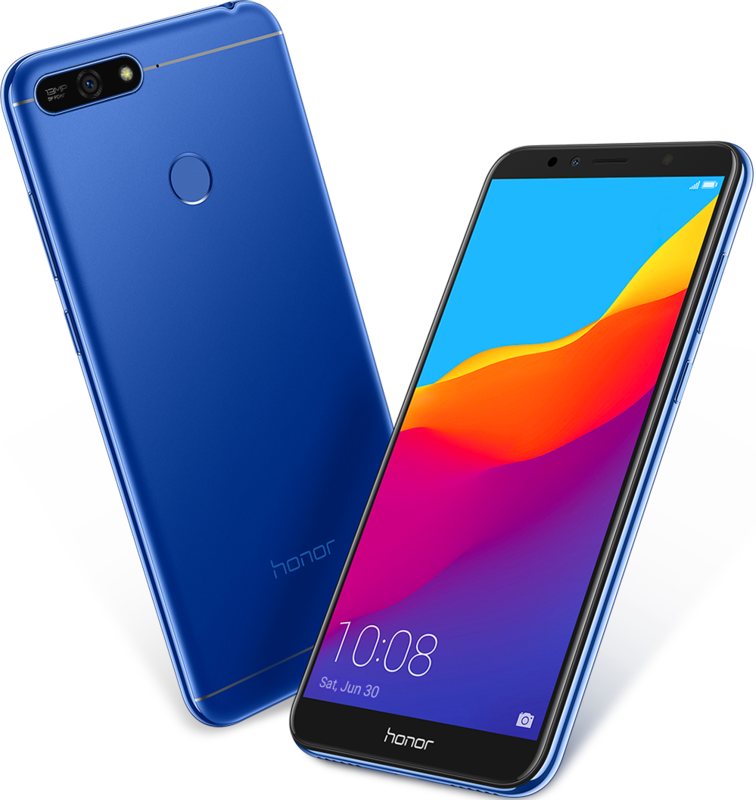 It undercuts entrants like its launch sibling the Honor 7C, the Honor 9 Lite and Motorola’s new G6 Play but for that extra level of affordability, sacrifices have been made. It stands out for that elongated display at such a low price point but beyond that, it feels like a wholly forgettable handset. 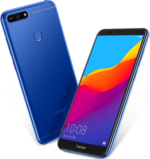 Both the Honor 7A and 7C are contenders in the sub-Rs 10,000 category with the 7A, in particular, being a great option for anyone seeking an 18:9 aspect ratio display, dual cameras, and face unlock at a relatively affordable price from a high-profile brand. The 7C has a much tougher battle to fight but it remains one of the better options for anyone seeking a good device for under Rs 10,000. And that is not really a bad place to be, believe us. The Honor 7A feels really good, has a modern display that works well when you're out and about, it metes out decent all-round performance, and it comes with capable dual cameras. The Honor 7A also has the latest in software, and a battery that should last one full day for most users. Clearly, the Honor 7A is a jack of all trades, and a viable alternative to Xiaomi's best in-class Redmi 5. It may not be the best phone that you can buy under Rs 10,000, but, it's right up there and should definitely be on your list if you're out to buy a new budget phone. For full details of both the Honor 7A and Honor 7C, including their performance, battery life, camera quality and ease of use, be sure to check out our full reviews of these devices, coming up soon on Gadgets 360. The Honor 7A simply doesn’t provide enough of an improvement over its predecessor, let alone a credible alternative to its entry-level rivals. The Honor 7A appears to be yet another solid budget handset from Chinese manufacturer Honor. It’s well built, fast and comes with a decent camera – what more could you want from a handset that retails for less than £150? The Honor 7A is a solid budget phone option by all accounts with a 18:9 display, face unlock and sleek design for the price. The Honor 7A is a cheap, cheerful Android smartphone that has a couple of surprising features considering its low price tag. Qualcomm Adreno 505: » További információt talál a Grafikus Adapterek Összehasonlításában és a kapcsolódó Benchmarkokban. Alsó középkategóriás nyolcmagos ARM Cortex-A53 lapkakészlet max. 1.4 GHz órajellel, egy Adreno 505 GPU-val, és egy DDR3L-1600 memóriavezérlõvel, valamint egy X6 LTE (Cat. 4) modemmel. 5.7": » Hogy megtudja milyen felbontással rendelkezik a kijelző, látogassa meg a DPI Listánk.